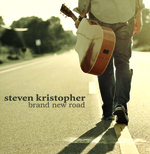 Sign up for Broadjam today to follow Steven Kristopher, and be notified when they upload new stuff or update their news! An album of solo instrumental piano tracks recorded with heart and emotion. 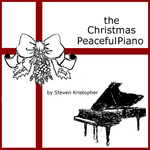 This album is one full of traditional Christmas songs in solo piano, soft and quiet renditions of my favorite Christmas songs.